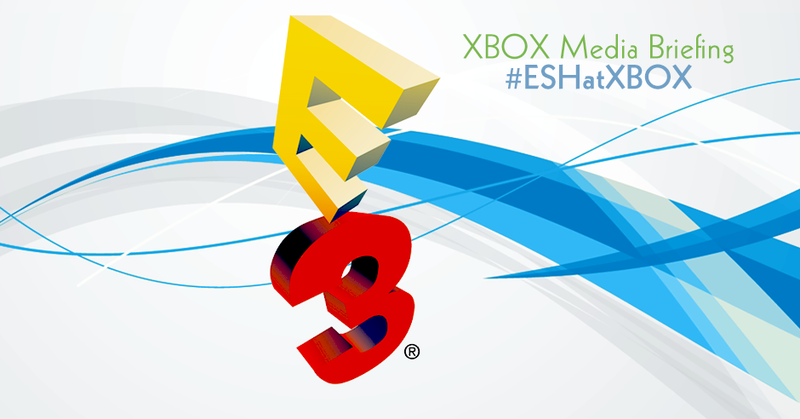 Join the E3 2014 | Xbox Media Briefing conversation below by commenting/sharing, or Tweeting at us using the hashtags #ESHatXbox. It's going to be a fun time here in L.A. Join us. Are you ready to join in the Xbox Media Briefing chat? If so, it's simple: just Tweet us using the hashtag #ESHatXbox – or login below to the chat room using Facebook to ask questions, share your thoughts and more. We're looking forward to seeing, hearing, and maybe even getting a little hands-on with what Xbox has to share with us today, and we can't wait to get started.